Benjamin Peoples manages TechForce Foundation’s online channels (Follow Us!) Benjamin is a proud New Jersey native with a renewed appreciation for the technicians who keep his car's air conditioning running since moving to Phoenix, AZ. Biggest Car Show in the World is this Week... Will You Be There? 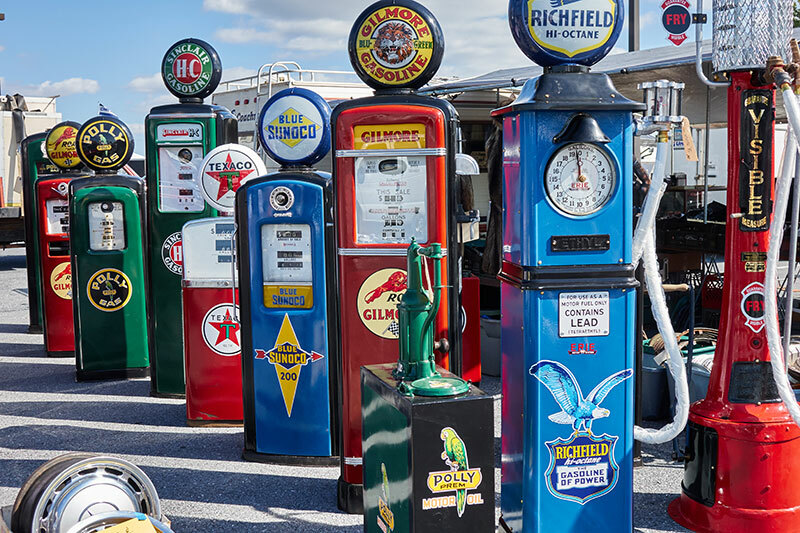 TechForce Foundation is attending the Antique Automobile Club of America’s Eastern Regional Fall Meet in Hershey, PA from October 10 to 13, 2018. Attendance is free. Scroll down for event information. Follow us on Facebook and Instagram this week for live updates from the event.